Nothing you put online is 100% private, websites can be hacked, privacy settings changed, and things inadvertently shared, jeopardizing your privacy. 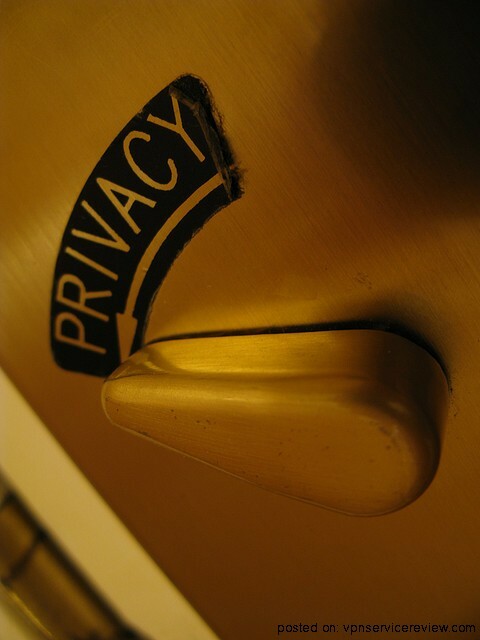 How can you keep your private information private, short of not putting anything online? TechCrunch has a great introductory post about just this question suggesting that you view everything you put online from the perspective that it could become public. If you don’t want it in the public sphere, don’t put it online. That is all nice and dandy, but there is one small problem, we live in an increasingly interconnected world and more and more of our personal data is finding its way online, with and without our doing. Take electronic health records (EHR) for example, it is out of your control what systems your doctor uses, whom he exchanges information with and how he protects your data. Even closer to home is the backup question; off-site backup is the safest way to protect yourself from data loss, but that means you are putting this information online and those servers can be hacked or accessed by your backup provider’s employees. Go with the advice on TechCrunch and consider carefully what you put online from the perspective that it could become public. If you don’t want information in the public sphere don’t put it there in the first place. Set up alternate email accounts, phone numbers and mailing addresses, etc. to give to parties you don’t trust. You can also create a separate identity for most of your online activities further reducing the risk of linking your name to information you may regret. Just following these 3 simple steps will help keep your personal information private, so you can rest easy next time there is a security breach, and there will be!